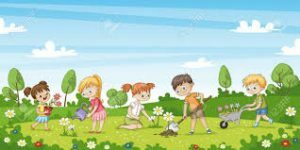 We are looking for volunteers from our school community to volunteer in the School Garden. We would like to replace the raised beds and prepare the ground for planting later in the year. If you are available and would like to become part of our “Garden Committee”, please return the note that went home today and come along on the 15th with your garden tools and ideas! 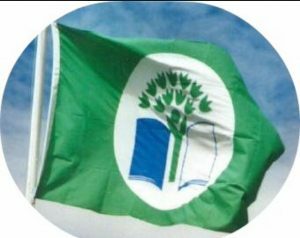 This year we will be working in conjunction with the “Green Schools Committee” as they work towards the Biodiversity Flag. 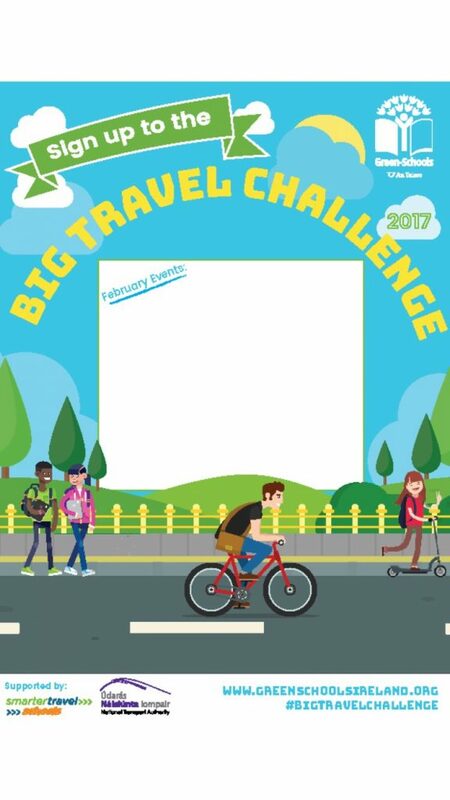 We would love to see parents/guardians, grandparents, aunt’s, uncle’s or relations get involved!!! tiniest flower in your garden to the biggest whales in the sea. 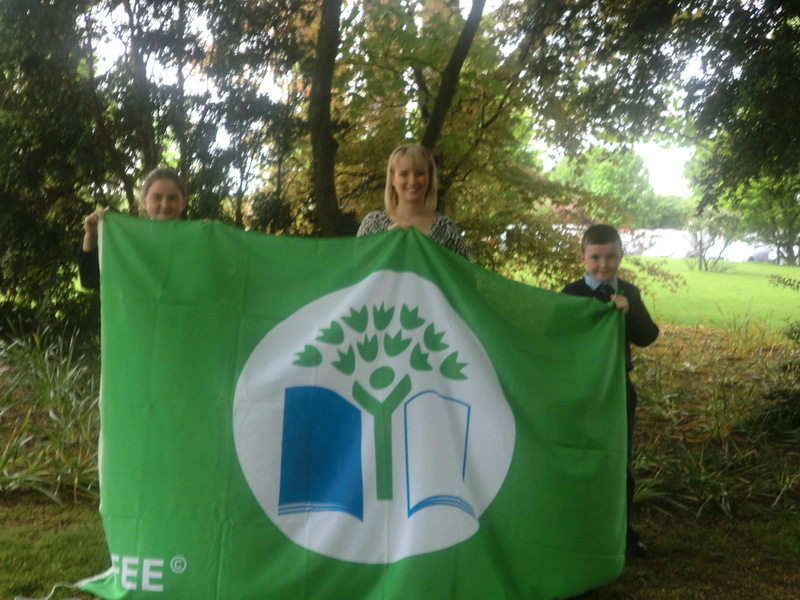 As part of this flag, we will be studying and improving the biodiversity on our school grounds. 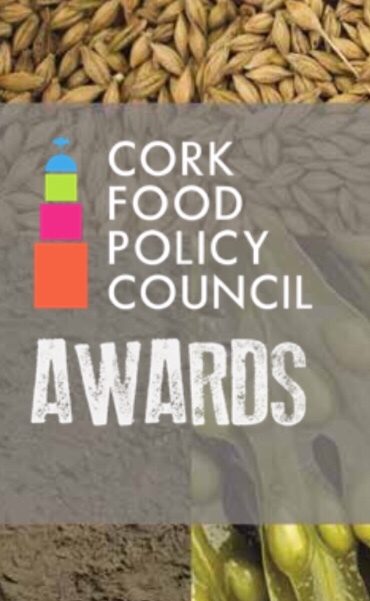 Gardening will be part of this. 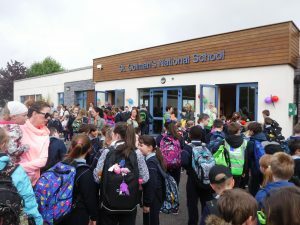 We are looking for parents to be part of our committee who have an interest in this area to help us to achieve our flag and raise the awareness of diversity among our students. If you would be interested in being part of the Green Schools committee, please speak to Ms Long or Ms. McCarthy. 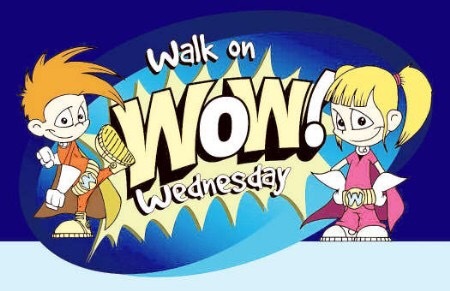 On Wednesday 09th of May we are going to “Walk on Wednesday” to school (weather permitting). There will be three meeting points where the ‘buses’ will leave from. Buses will meet at 8.40am and set off at 8.45am to walk to school. Children living closer to the school than the meetup points can join the buses along the way. All welcome – remember to wear your Hi-Viz vest! If you don’t have to walk far. 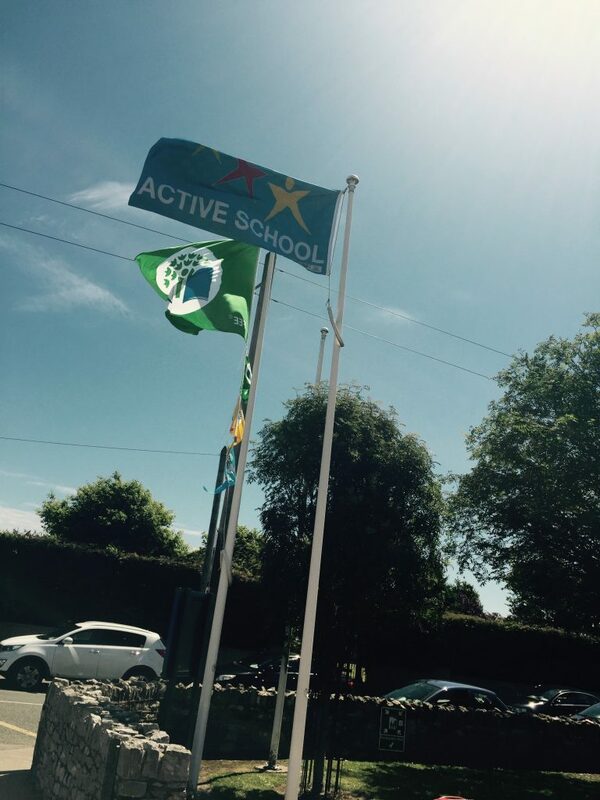 Our new flags are flying high this evening, a big thank you again to Donal Óg Cusack for being our special guest today and raising our flags. St. Colman’s have been awarded their third Green Flag for energy!!! 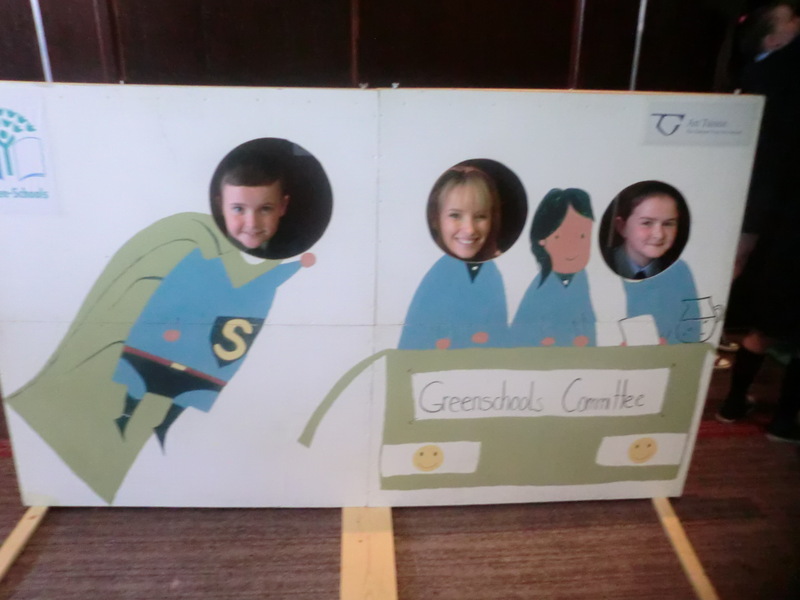 Congratulations to our hard working Green School’s Committee. Ms Long and fourth class committee members were presented with the flag at a ceremony in The Radisson Blu, Little Island on Monday.